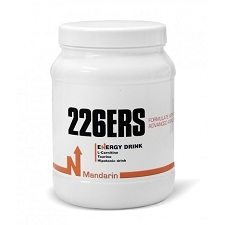 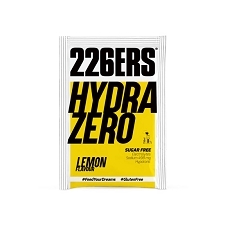 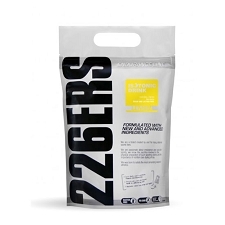 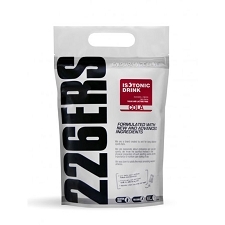 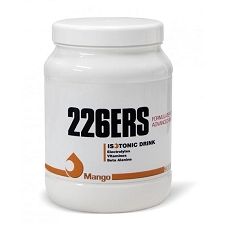 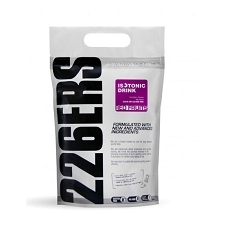 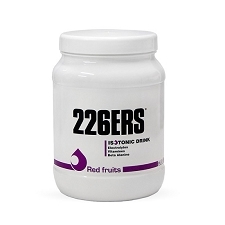 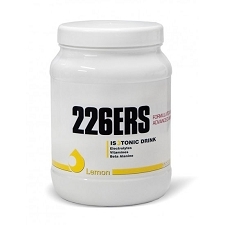 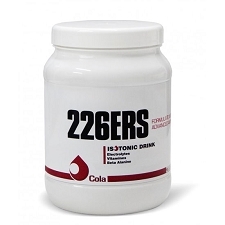 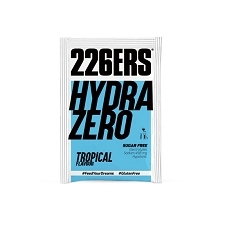 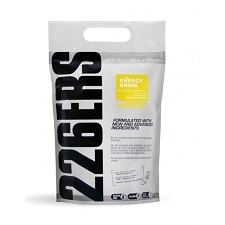 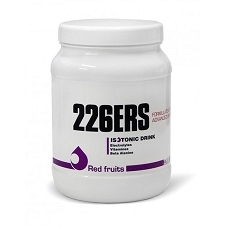 The 226ERS brand energy drink has a high content of pure carbohydrates and a lower amount of mineral salts than the isotonic beverage of the same brand. It is designed for demanding training and long-lasting competitions. 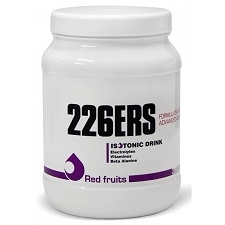 The Red fruit flavor 1 kg Energy Drink is perfect for when we need an extra boost of carbohydrates, but without the necessity of mineral salts because it could lead to digestive problems. 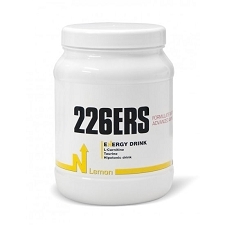 L−Carnitine activates the metabolism of fats, preserves glycogen deposits and improves energy efficiency.